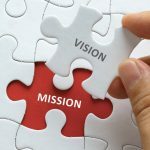 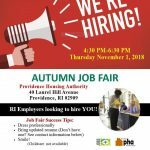 The Providence Housing Authority (PHA) will conduct a public comment period for the FY 2019 Annual Plan, FY 2019 Capital Fund Final Rule, and renewal of elder-only designation of two developments beginning on February 1, 2019 and ending on March 18, 2019. 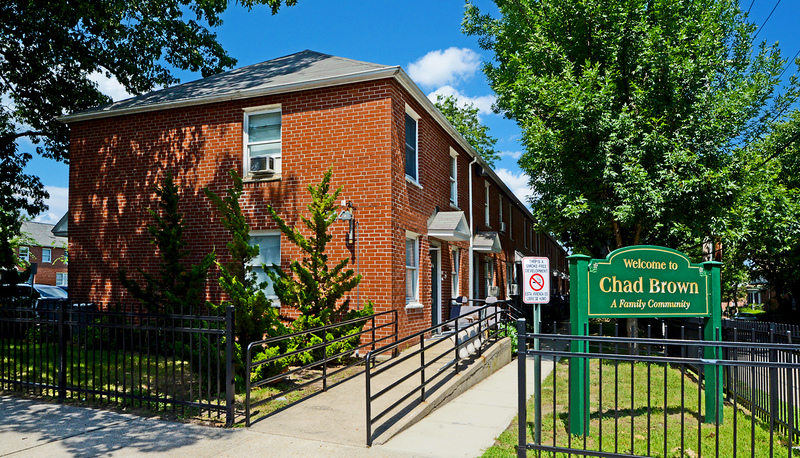 The Providence Housing Authority manages 2,606 units of public housing throughout the City of Providence serving families, seniors and people of all abilities. 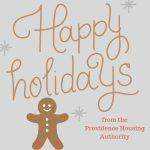 The Providence Housing Authority manages 2,569 Section 8 households in the City of Providence including: Project Based Certificates, VASH Vouchers, and Housing Choice Vouchers. 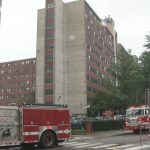 The Resident Services Department works to create connections with residents to help build healthier, safe, and stable communities.